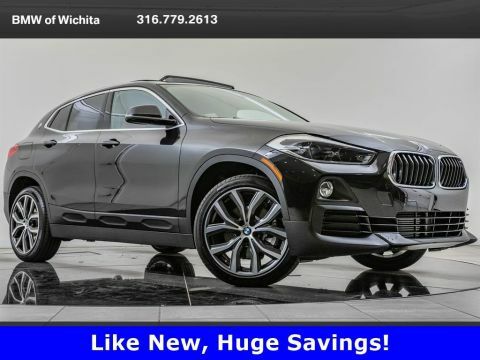 2018 BMW X2 xDrive28i, BMW Certified Pre-Owned, located at BMW of Wichita. Original MSRP was $43,495. Mineral Gray Metallic with a Black Dakota leather interior. 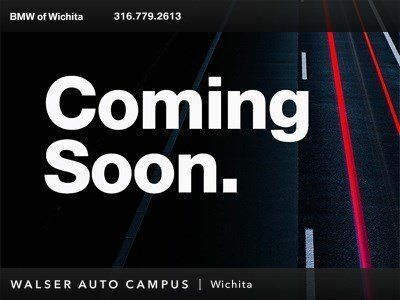 BMW Certified Pre-Owned provides an additional 1 year, unlimited miles from original 4 year/50,000 miles (whichever comes first) BMW New Vehicle Limited Warranty and Comprehensive 196-point inspection completed by a master certified BMW technician. This local 2018 BMW X2 xDrive28i is equipped with LED headlights, Heated front seats, and SiriusXM radio. 1.9% APR for 36 months. On approved credit. See dealer for details.